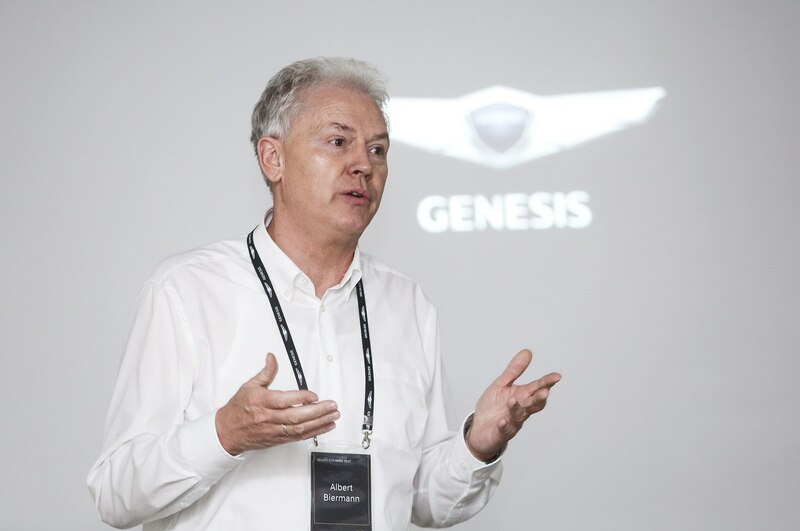 Hyundai Motor Group officially announced on Wednesday that Albert Biermann is now the head of R&D, making him the first non-Korean to lead the division. 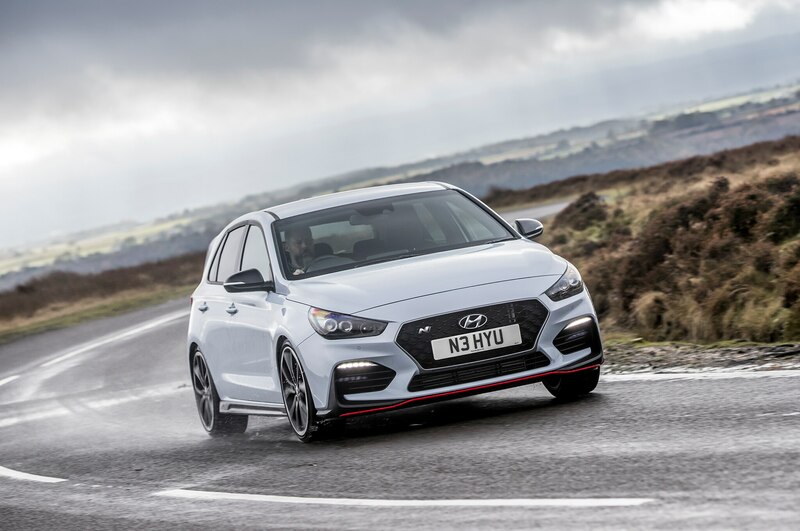 A new report has revealed that Hyundai Motor Group will once again go through an executive shuffle, this time in its R&D division. Sources close to the matter told Reuters that two R&D vice chairmen have offered to resign from their positions. 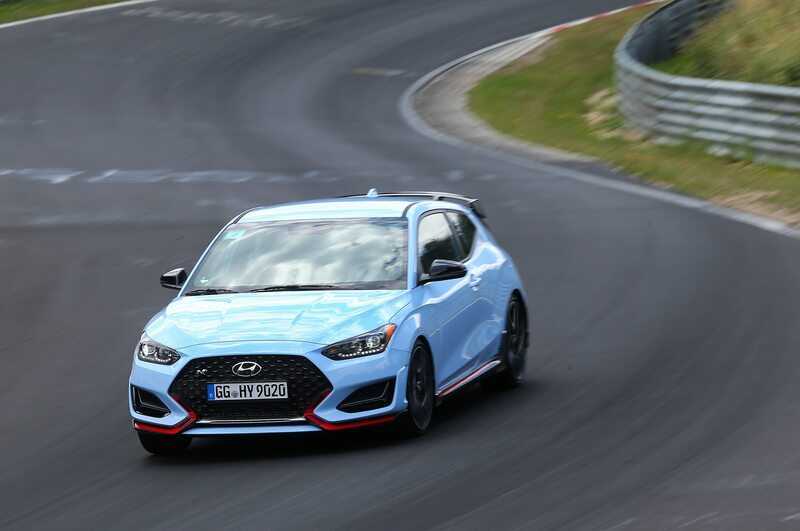 Albert Biermann, who was hired from his previous post as head of BMW M, will now head R&D for the entire Hyundai Motor Group. This comes after a recent change-up that saw Euisun Chung, son of Hyundai Motor Group founder Mong-Koo Chung, become executive vice chairman. The move also occurs right as Hyundai’s profits are down two-thirds due to recall costs in the U.S. and weak sales in two key markets, the U.S. and China. One person close to the issue said that the shake-up is part of a generational change being pushed by the younger Chung. The two R&D vice chairmen who offered to leave, Woong-chul Yang and Moon-sik Kwon, declined to say why they did so because they are not authorized to speak with the media. 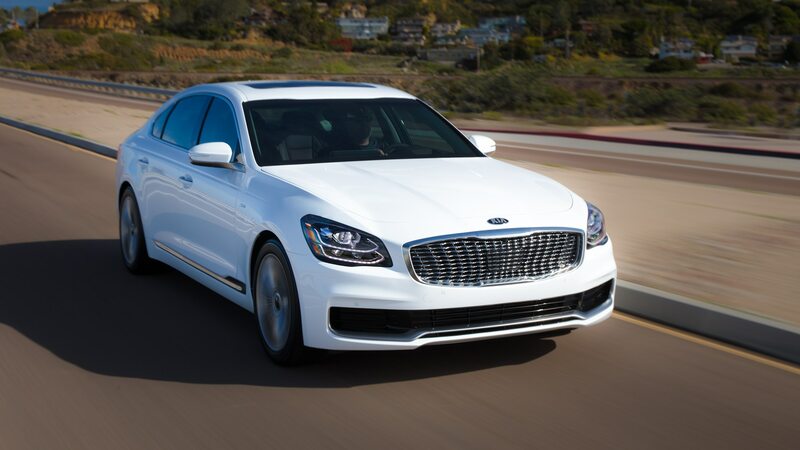 Alongside designers Peter Schreyer, who now serves in an advisory role, and Luc Donckerwolke, Biermann was one of a number of non-Korean executives brought in by the automaker. Since his arrival, two more former BMW M engineers, Fayez Abdul Rahman and Thomas Schemera, have joined Hyundai Motor Group. Former Bugatti designer Alexander “Sasha” Selipanov was also brought on board at Genesis. 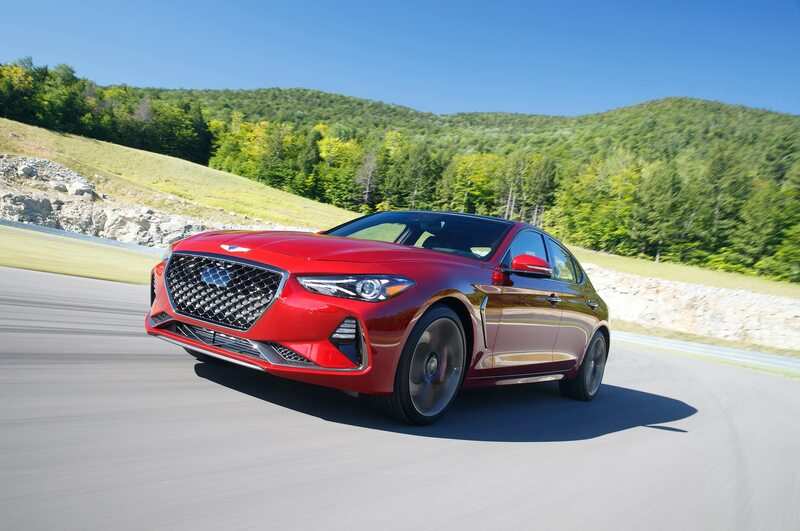 Biermann is responsible for the improvements Hyundai, Kia, and Genesis have made in driving dynamics, and was originally brought in to help develop performance vehicles. 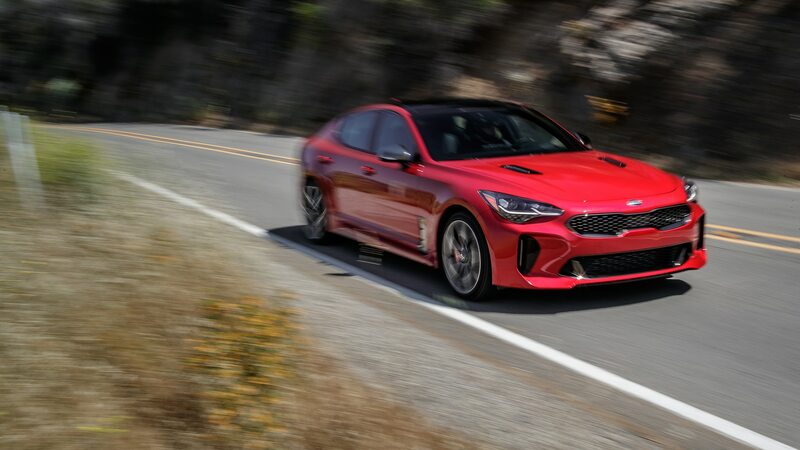 The Kia Stinger and K900, Genesis G70, and Hyundai i30 N and Veloster N are just some of the vehicles shaped by Biermann’s influence. 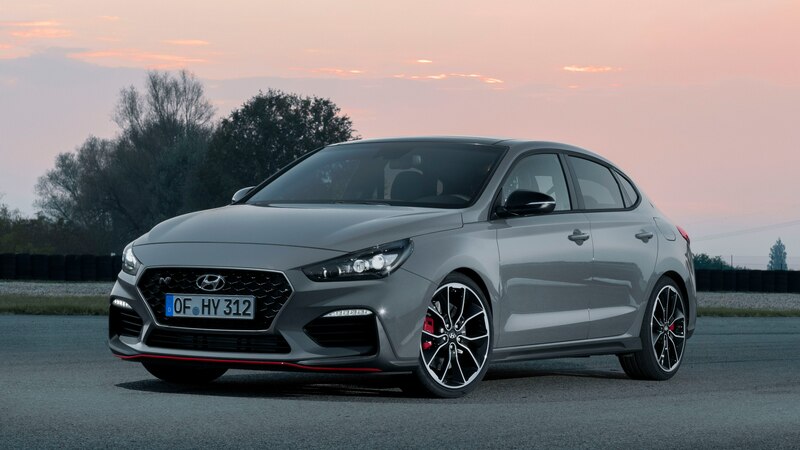 Hyundai’s motorsport presence has also expanded since Biermann’s arrival with the automaker now participating in the World Rally Championship, 24 Hours of the Nurburgring, and the TCR Class of the Pirelli World Challenge.